We are offering Nylon Carpet Tiles to our clients. We supply wide range of carpets available in roll and tile form, wall to wall carpets available in loop pile and cut pile and PP and nylon. 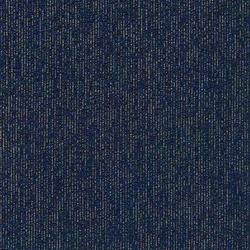 Carpet tile can be made as per specification for projects. We supply homogenous, printed, antistatic carpets; it comes with sanitized treatment which provides fro anti bacterial evaluation and prevention of other harmful organisms. 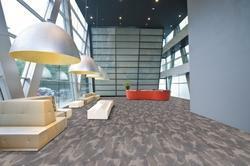 New style in nylon hexagon shape carpet tile The comfort of carpet with the convenience of individual tiles. It is easy to replace a damaged area and restore beautiful vision effect of your floor. We are offering Nylon Carpet to our client. We take pleasure in introducing ourselves as leading firm by offering Nylon Carpet.